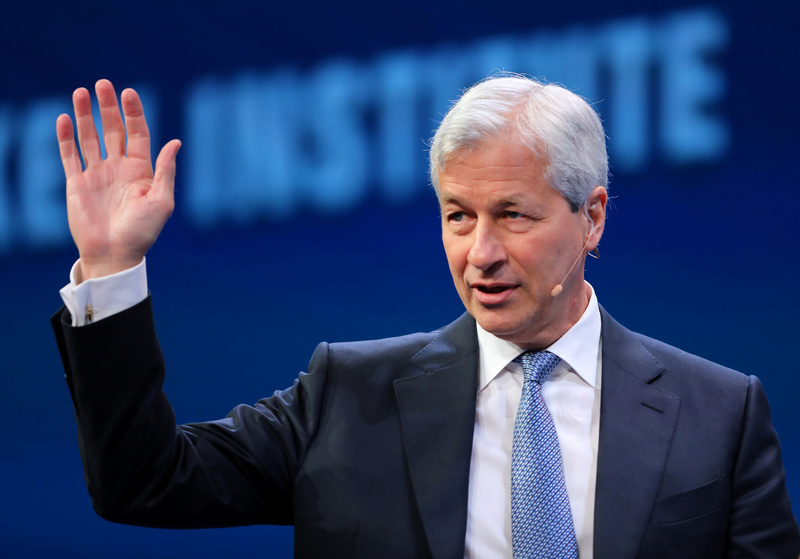 Jamie Dimon may face awkward questions from British clients after his bank almost bid for one of them, Worldpay. But the potential benefit of buying the online-payments firm easily outweighs the dubious value of giving free advice in the hope of winning lucrative business later. JPMorgan considered making an offer for Worldpay, the online-payments company that agreed in principle to merge with U.S. credit-card technology company Vantiv on July 5. Vantiv offered 55 pence in cash per share and 0.0672 new Vantiv shares, valuing Worldpay at 7.7 billion pounds ($10 billion). Worldpay shareholders will also get a cash dividend of 5 pence per share. JPMorgan is Worldpay’s corporate broker – a role common in the United Kingdom where a bank offers advice on interactions with investors, typically for no fee, in the hope of winning other, paying, business at a later date. The U.S. bank said it had been “at a very early stage” in deciding whether or not to make an offer and has no intention of countering Vantiv’s bid. Worldpay is being advised on its deal with Vantiv by Goldman Sachs.